Flu and Pneumococcal Disease - If You Have A Simple Option to Prevent These Diseases, Wouldn't You Take It? 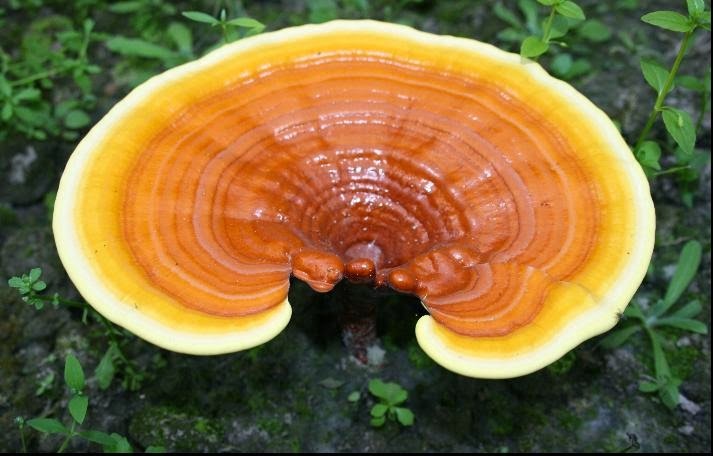 Email askfuiping@gmail.com to purchase Ganoderma to prevent flu and pneumococcal diseases. There are so many billions of viruses and bacteria mutating and multiplying out there that our bodies cannot possibly develop natural immunity to all of them. Fortunately we have doctors and scientists who are continuously studying and experimenting to develop new treatment to fight them. Influenza is caused by different types of flu viruses. Currently, the virus types A, B and C are circulating among humans. Pneumococcal disease is an infection caused by a type of bacteria called Streptococcus pneumoniae. Pneumococcal disease can lead to non-invasive and invasive infections. The non-invasive infection causes otitis media (ear infection) and sinusitis (infection of the sinus). The invasive infection leads to pneumonia (lung infection), bacteraemia (blood infection) and meningitis (infection of the meninges, the protective layer covering the brain and spinal cord). After heart disease and stroke, flu and pneumonia is the 3rd leading cause of death in Malaysia. Don't mistaken the symptoms of a flu attack as a common cold. Common cold - sneezing, stuffy nose. 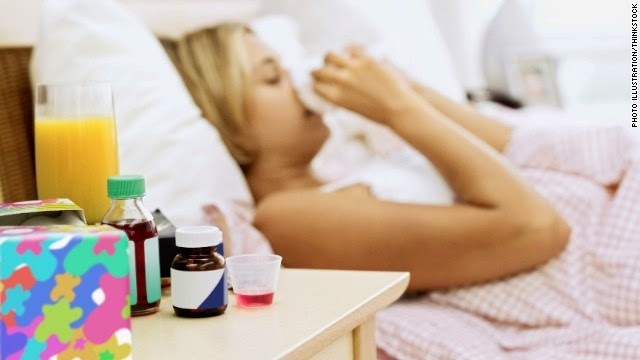 Flu - high fever, chills, headache, muscle ache, sore throat, cough, runny nose, dizziness, loss of appetite, tiredness, nausea or vomiting, weakness, ear pain, diarrhea. Most of these symptoms will disappear after a week or two, but it is important to seek treatment early. Otitis media - ear ache, fever, irritability, possible hearing loss. Pneumonia - rapid or difficulty breathing, chest pain, chills, cough, fever. Bacteraemia - high fever, irritability, respiratory tract infection. Meningitis - fever, severe headache, nausea, vomiting, diarrhea, stiff neck, sensitivity to light, seizures, coma. Flu is spread when an infected person coughs or sneezes into the air, or by direct contact with hands infected by the virus. Pneumococcal disease is also highly contagious and is spread by droplets from coughing, sneezing or close contact. Flu can make people more susceptible to pneumococcal disease. Pneumococcal disease develops as quickly as 1 to 3 days and delayed treatment may lead to more severe complications and adverse effects, such as hearing loss, paralysis, brain damage, coma and even death. Severe cases of flu are usually treated with anti-viral medication. Antibiotics (usually penicillin) is used to treat pneumococcal diseases. However, there are concerns that resistance to anti-virals and antibiotics is limiting the effectiveness of such treatment. A 2011 study in Malaysia reported penicillin resistance to be as high as 31.78%. 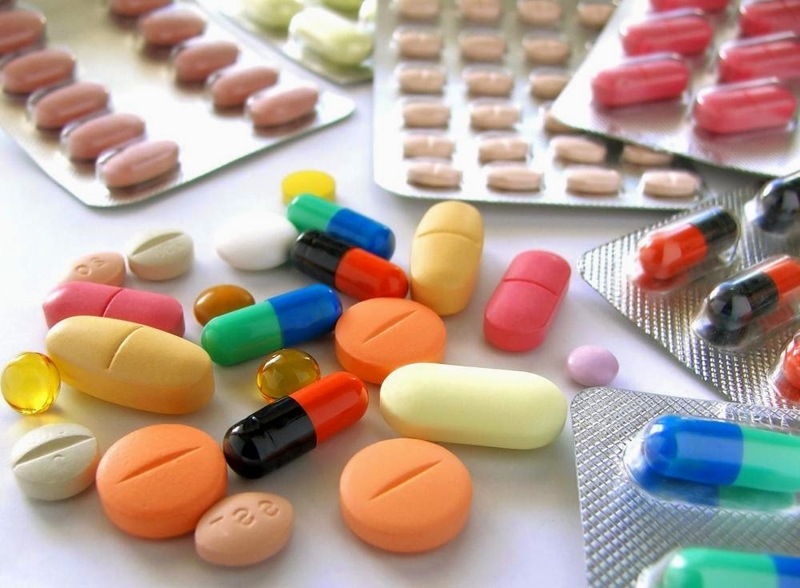 Resistance to a whole range of antibiotics such tetracycline, erythromycin, ciprofloxicin and vancomycin is also increasing. To me, the best course of action against both influenza and pneumococcal disease is Prevention. Boost up your immune system so that you reduce the possibility of succumbing to these attacks. 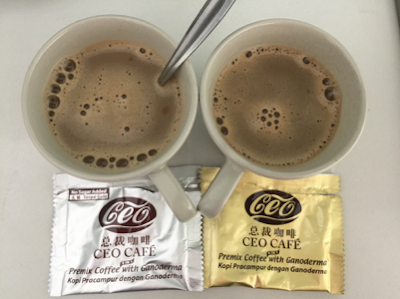 Take Shuang Hor Ganoderma / Lingzhi. With a stronger immune system, you reduce the possibility of infection and lessen the occurrence of sickness. When you do fall sick, you recover faster because your immune cells are better equipped to fight these viruses. Email me askfuiping@gmail.com to purchase your supply of Shuang Hor Ganoderma.